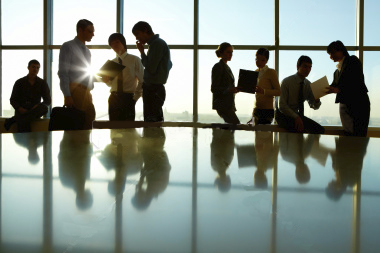 Providing practical human resource solutions and assistance to executive leadership and boards. Please contact us for more information about any of our services. You can reach us at 440-804-6377, or send us an email via our contact page.